Jimmy Chamberlin recently left the Smashing Pumpkins so now Billy Corgan and Co. are looking for a replacement. 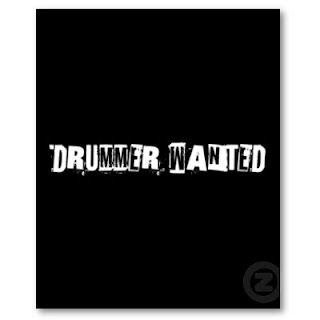 Today they announced they will be auditioning for a new drummer on April 10 in LA. Anyone interested in signing up? I still haven't mastered Geek USA myself so I think I'll pass.